Have you ever wondered, “If God’s in control, then am I essentially a puppet or robot?” Maybe you’ve thought that God created everything, set the wheels in motion, but has now stepped back to let us do what we choose. Maybe you have an entirely different idea of how our choices mesh with God’s plan. 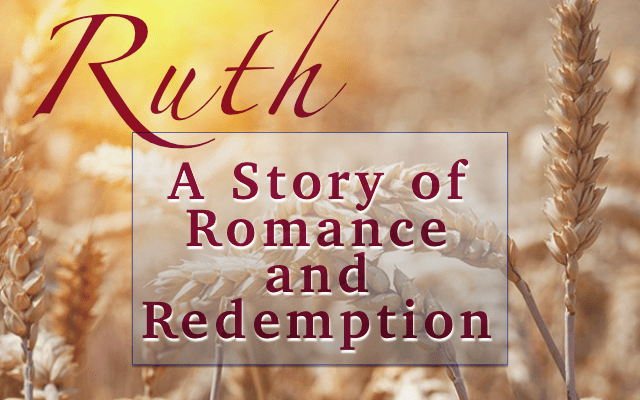 We see in the Book of Ruth, specifically chapter 2 in this sermon, that God’s in control, but we have a role.